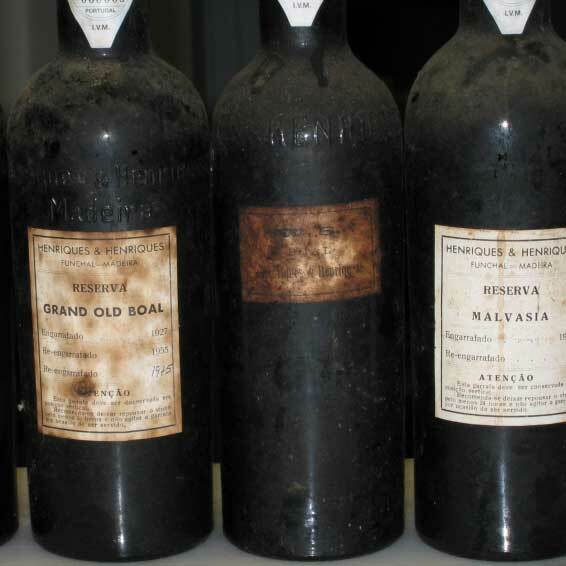 Along with Sercial, Verdelho and Malvasia, Boal is one of the classic white grapes of Madeira. In its youth, it is the darkest of the classic varieties, ranging from tawny to tortoise shell in color. 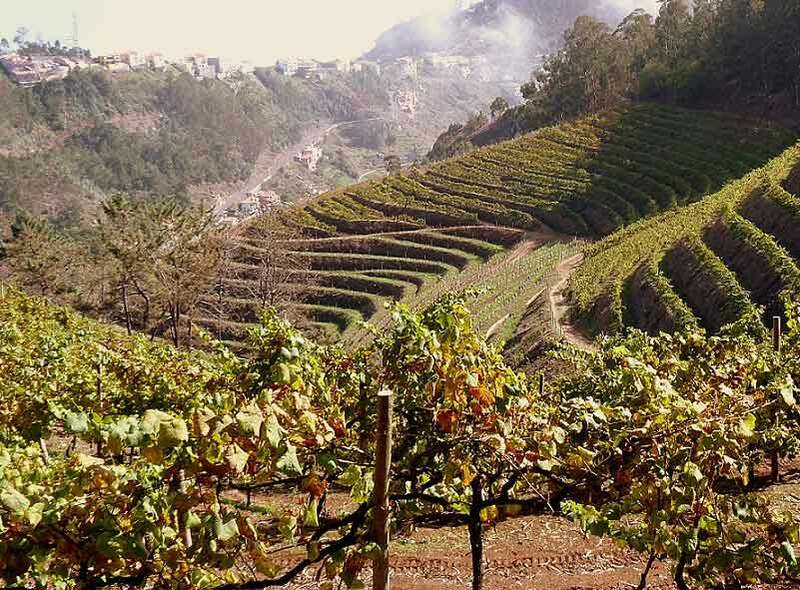 Sweeter than Verdelho, yet less so than Malvasia, Boal is meio doce: “medium-sweet”, thought to offer Madeira lovers the ideal combination of elegance and richness. Redolent of dried fruit, barley sugar, crème brûlée and caramel, its volume is checked by its natural tang of acidity; the finish is surprisingly dry and delineated. 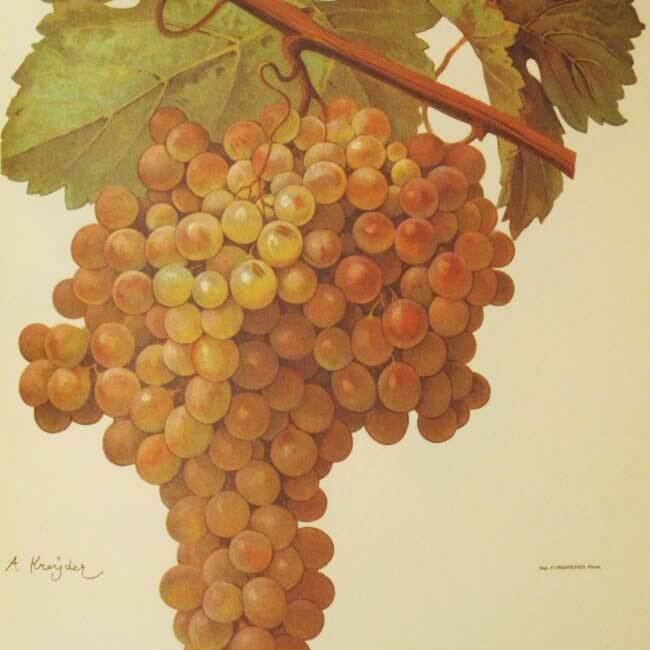 Vintage wines tend to grow subtler and more Verdelho-like with extended elevage. 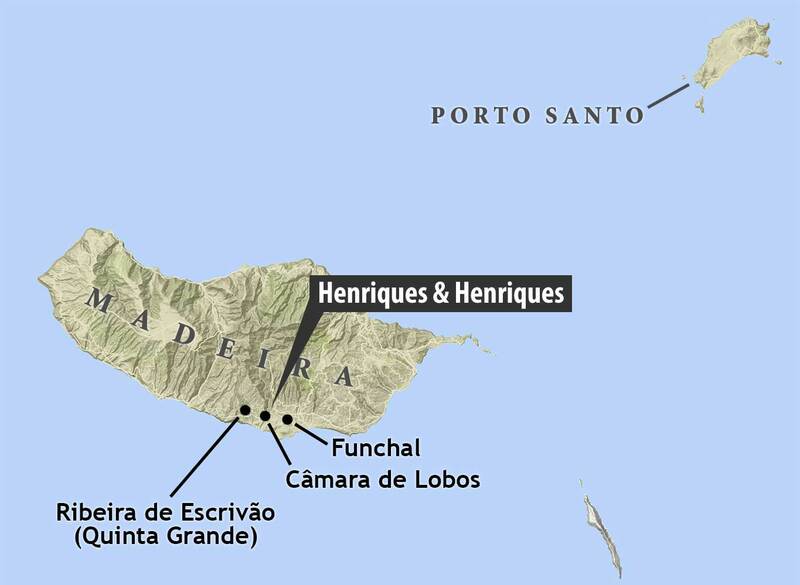 There are currently just 15.5 ha under vine on the island.